Participating Countries: Italy, Malta, Czech Republic, UK, Cyprus, Belgium, Germany, Ireland, Greece and Protugal. • 100% of costs of accommodation and food is covered. The above is on the condition that the person participates in the whole training and that the person has all the bills, tickets and boarding passes (when traveling by plane) to present to us. Please Print & Copy ALL the travel tickets (going out and coming back) with names and costs written on. We will keep your original tickets for reimbursement purposes. 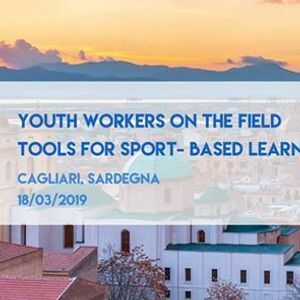 The training course aims to provide a set of best practices and usable practical instruments to work with young peoplethrough methods based on sport, collected and developed during two years of research and work on international and local activities on sport values and education. It also aims at providing a field of sharing and confrontation among organizations active in the field of education and sport from different perspectives and points of view. 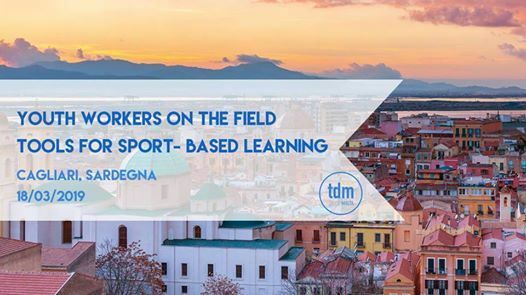 - To develop a network of youth leaders working with sport-based learning methods to create new concerted strategies, projects and platforms for discussion.